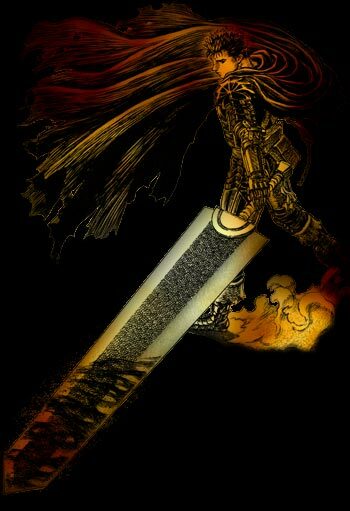 Berserk is an old, still on going manga. The basic premise is a demon hunting tale of revenge. The TV Series that aired (also quite good) consists entirely of a flashback that occurs mid-series in the manga (vol 4-12 roughly). 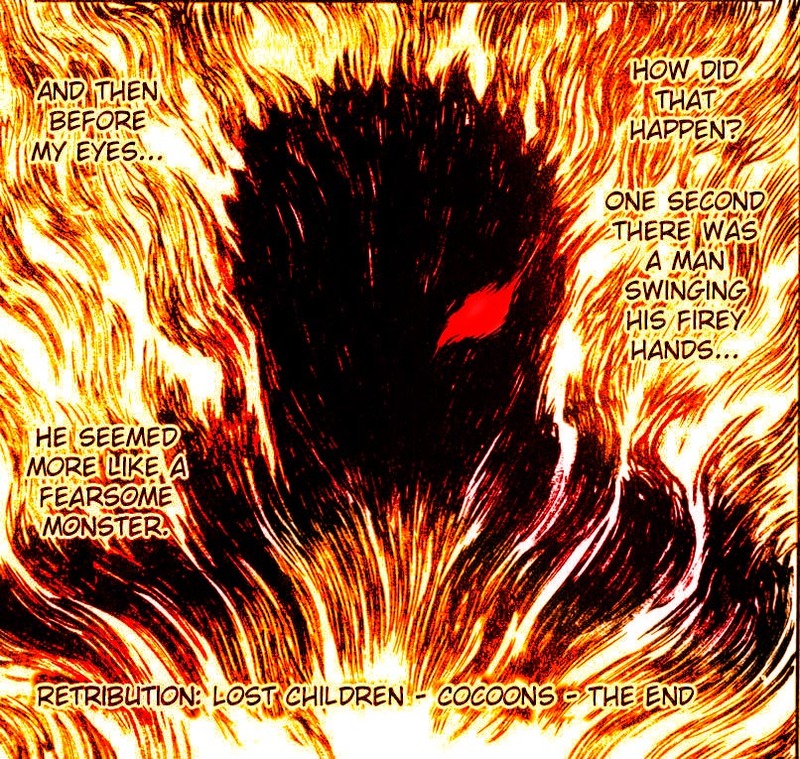 It has one of the most badass main character in any medium (see: the Lost Children story arc). The story is well done and involved. It is a fun, action-filled read. The initial volumes are drawn in a very off-putting 80’s style (think Fist of North Star, if that helps). This changes within the first few volumes. I really like the art style of the series mid-to-current. It does a good job of portraying the violent fights. The basic story is quite detailed. Since the story has gone on for so long, it has had a long time to develop and change over time. It has been dragging a little bit recently, but it has a solid 20 packed volumes, more than many series ever have total, and the rest are still good and entertaining reads. It really sets up a protagonist and antagonist that do not fall into classic good/evil categories. Initial appearances are meant to be questioned. Even what appears to be outright evil and vile, may actually be a force of good. The antagonists may be demons and monsters, or something else. Guts’ battle against each Apostle an are each representative of greater ideas. What can one man do against each of these ideals? The series is violent. Very violent. Not meant for kids. Period. If you have a weak stomach, you cannot read Berserk. No matter how good this series is, you must be a bit desensitized to be able to look at some of this material. It is slowly being brought over to American shores. I am picking up the volumes as they are released. I need to catch up with the latest released in Japan when I get the chance. Here’s hoping the series begins to condense the material in the next few volumes, and the story goes at its nice, accelerated pace again. Either way, it has been an excellent ride so far, and I don’t see that changing. Berserk is a great series, but recently it’s fallen into the “Lost” syndrome where they introduce new characters willy nilly and stopped progressing the story. After the strong cast of the initial chapter, I have a hard time accepting the new members. But overall, it’s a great read. Here’s hoping that they push the pacing up a bit too.